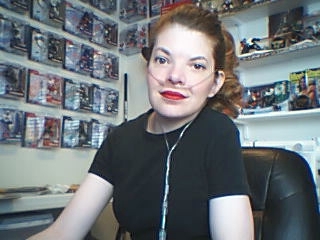 This page is dedicated to those who create things to sell to spread the AWARENESS of Pulmonary Hypertension. 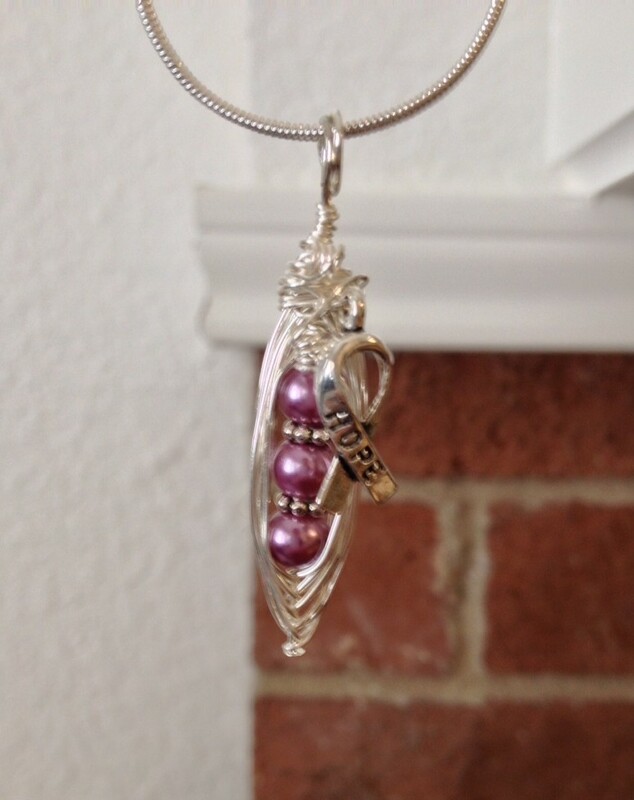 Ruthie, the designer of Josephine’s Jewelry has made this Awareness necklace. It brings awareness for more than Pulmonary Hypertension. It brings awareness to HOPE itself. Please visit her website to see her whole collection of jewelry and to order online. 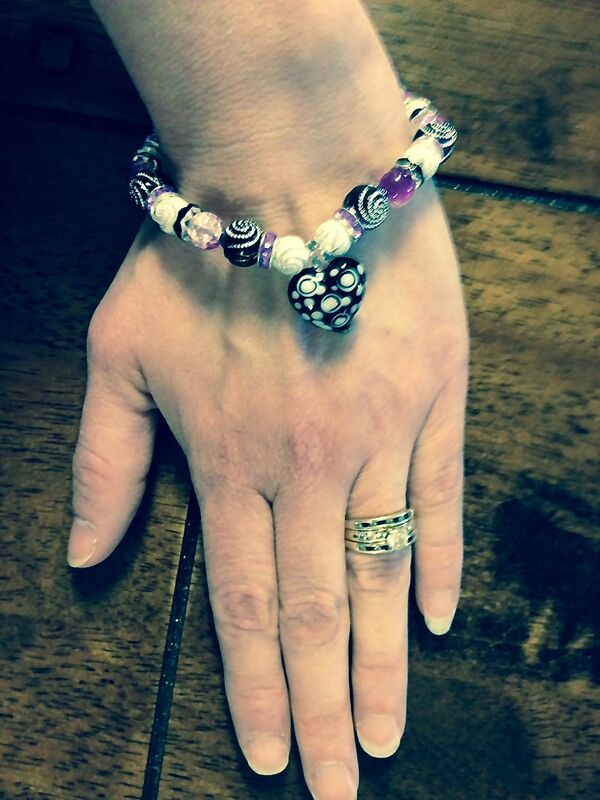 Kayla has started a fundraiser jewelry collection to help raise AWARENESS of Pulmonary Hypertension. Her jewelry is very pretty! Please check out her webstore at: Phantastic Jewelry. Would you like to enter to possibly win this necklace? Hope is a wonderful thing! Do you mean to use in your home? It’s a driving force, especially when you don’t have much of it. Thanks! Yep it was rough because I was so exhausted in the hospital but my family & K have been great. I’ve missed you too Theo. you went quiet for a while. I hope you’re doing well. Thank you for your blog, and all your posts. They are helpful to me and I don’t feel so alone. I’m so glad my blog posts can be of help to you. *hugs* I hope you are doing well. Thank you for reading.